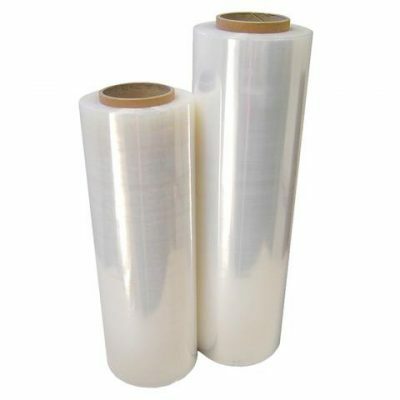 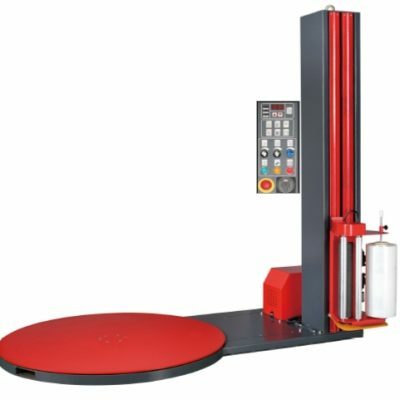 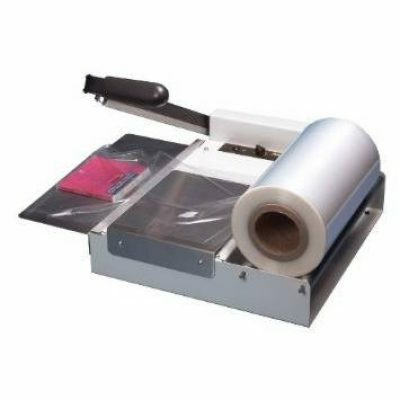 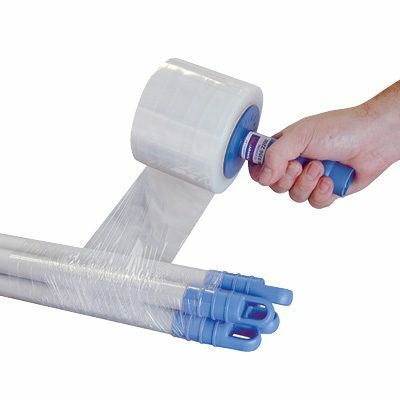 Here you’ll find innovative products and cost effective solutions for a wide range of packaging and stretch film options. 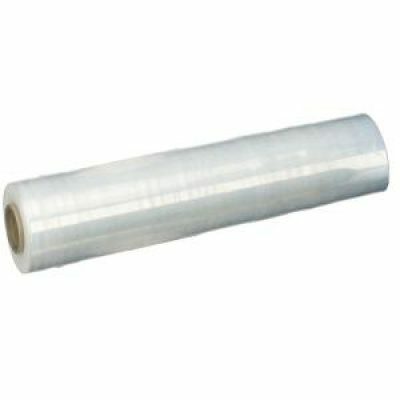 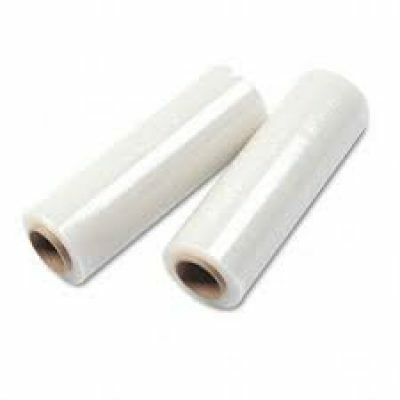 Included are Blown, Cast and revolutionary Pre Stretch Films and products to suit almost any application. 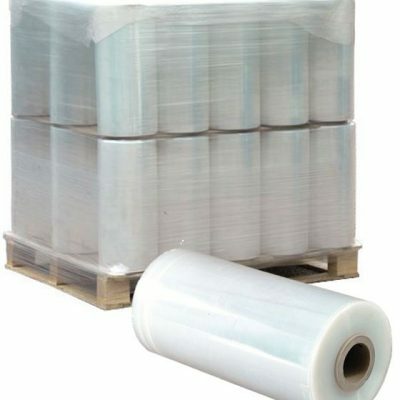 A brand name provides the guarantee for the highest quality goods and all stretch wrap products are met with ISO9001 Quality Accreditation.